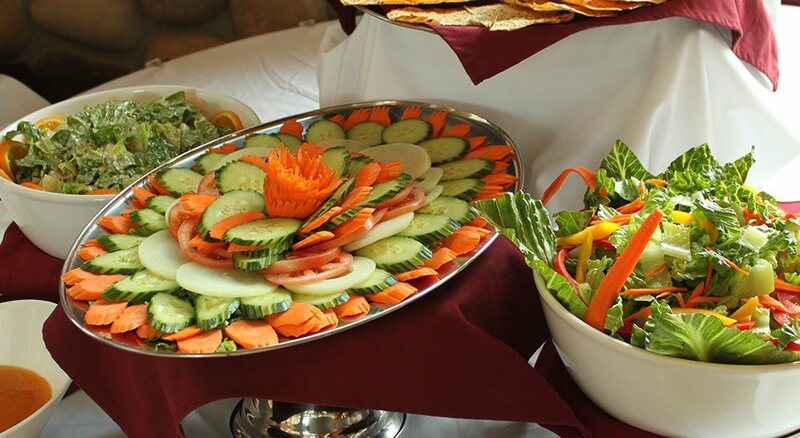 The perfect setting for business meetings, social functions, fundraisers and gatherings in Fernie B.C., Fernie Stanford Waterslide Resort offers the ideal solution with stunning venues and onsite catering services. Featuring picturesque views of the snow-capped mountains and the famous Elk River through a three-storey window wall, the Great Room at Fernie Stanford Waterslide Resort is among the most sought-after Fernie B.C. meeting venues. 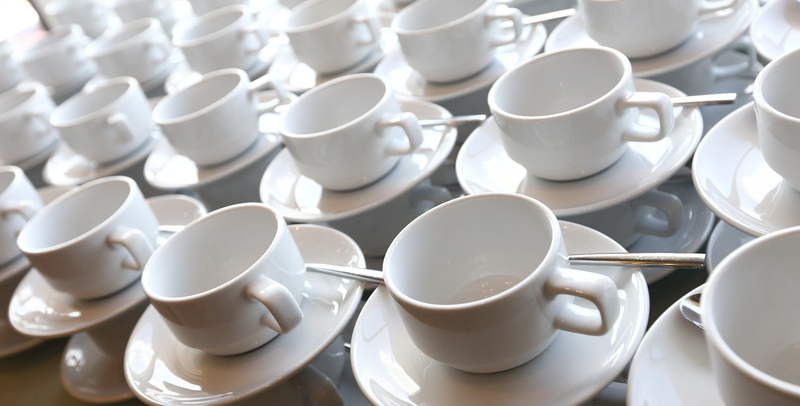 To request more information about any of our spaces for your upcoming Fernie events. to reserve a venue, or to discuss a group bookings please contact us or fill out a Request For Proposal online and a hotel representative will be touch shortly. 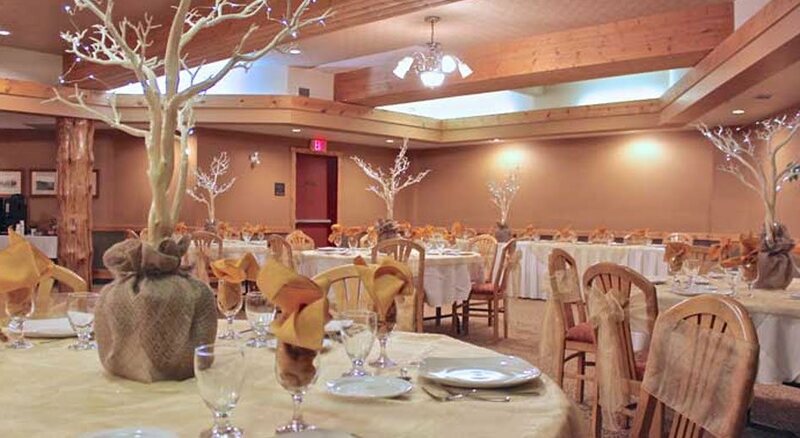 Nearly 3000 square feet this spacious venue comfortably accommodates up to 120 guests featuring a dance floor and a multimedia projector with large roll up/down screen. 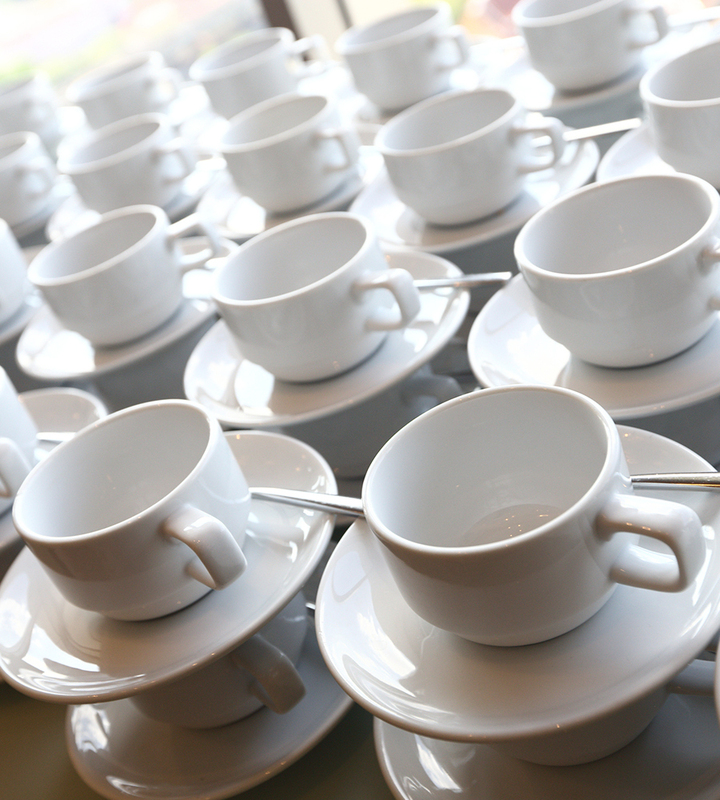 No matter what set up you need for your event we can arrange the layout as needed. The Great Room is a stunning space offering three-storey window views of the majestic Rocky Mountains and the famous Elk river patio for extra room to relax, mingle and celebrate. 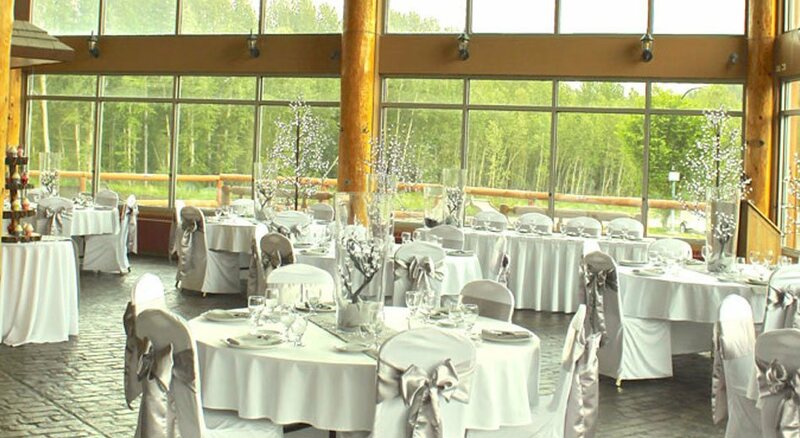 This open, atrium-style venue comfortably accommodates up to 110 guests, making it an ideal location for fundraisers, Fernie weddings, and formal banquets. Work closely with our award-winning chefs to create the perfect menu for your Fernie Stanford Waterslide Resort event. From fun social gatherings to professional meetings, our culinary team brings unparalleled service, flavour and presentation to the table.